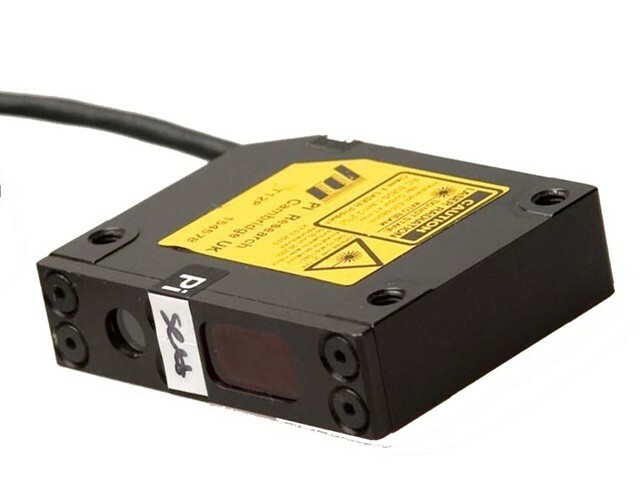 Cosworth’s mini laser ride height sensor accurately measures ride height distances from 50mm to 450mm, with a 0.02mm to 0.45mm resolution and a response time of 900μs. The output from the sensor is a single analogue channel which can be fed to a data logger. 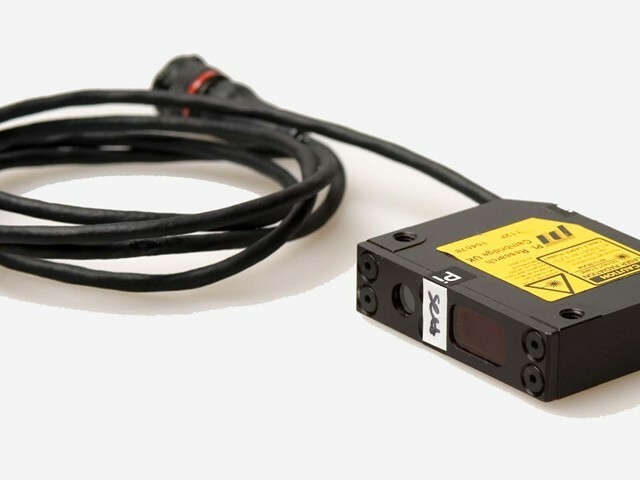 The sensor is supplied with a 1m un-terminated flying lead.